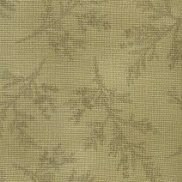 43" End of Bolt Piece - Lecien - Mrs. March Fabric Khaki Green - Tonal Leaf has not been rated yet. With this item you will earn 35.1 Points in Homespun Rewards! 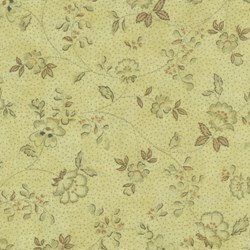 43" End of Bolt Piece - From Antique Vintage to Shabby Chic, Romantic, and Boutique, these premier Japanese Fabrics by Leciein are the perfect quilt fabric for any of your more special projects. 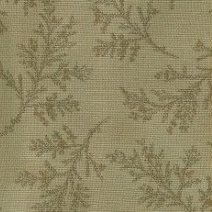 The soft hand of these fabrics make them delightful to work with.